Gidday everyone, glad you stopped by. Today I'm sharing a card with you that I cased from Cheryl Wright. 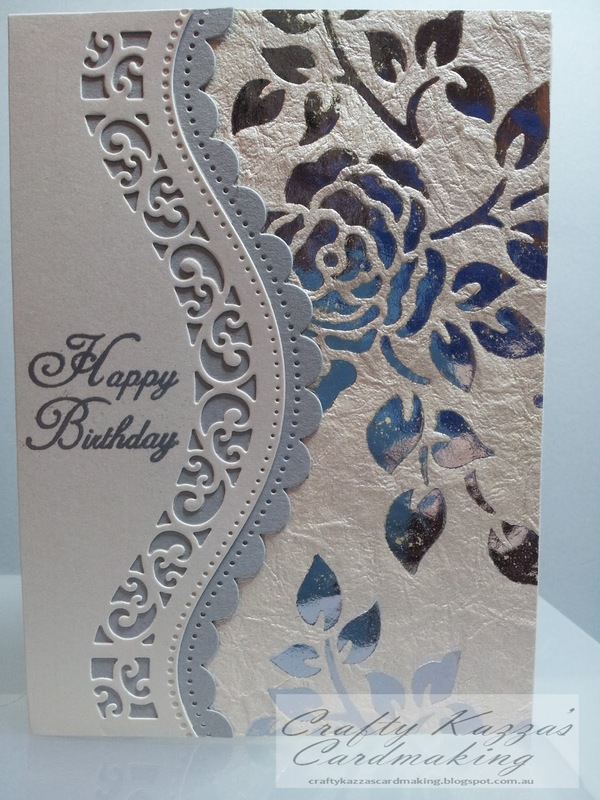 I loved her design so much and her use of the dies (getting great ideas from her on how to use the dies) that I just had to have a go at copying her card. 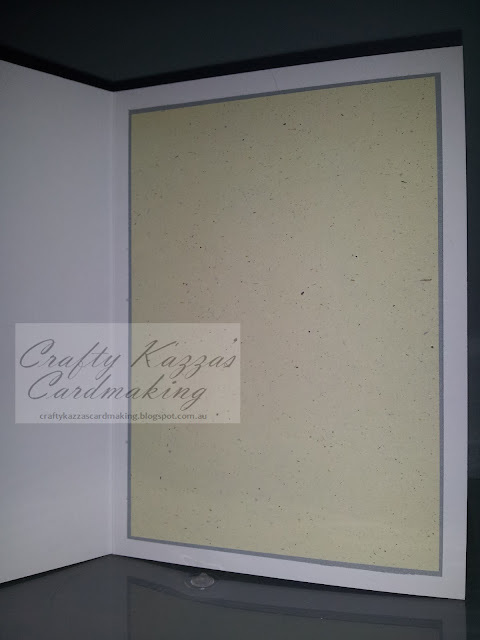 *updated*: Cheryl has just posted her card on her blog, you can check it out right here! Ok, so I didn't have any pretty paper like she used, with these gorgeous flowers on there, but I found in my stash this beautiful creamy and silver flower design paper and then also some pearlescent cream cardstock that went beautifully with it. 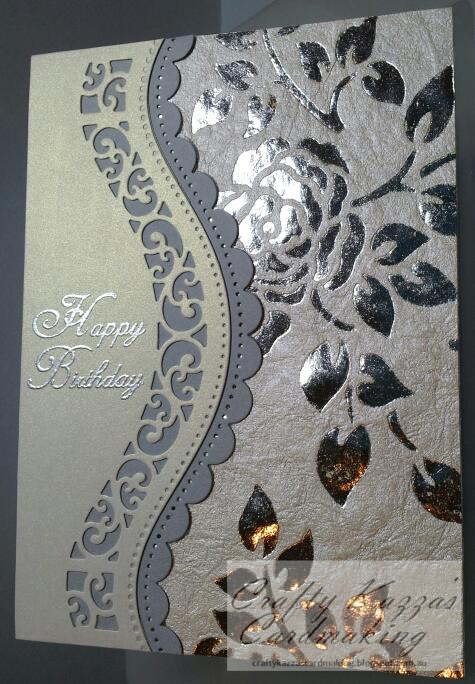 I pinched her grey cardstock idea because it really helped to set off the die cuts perfectly. Thanks for stopping by and commenting when you can, it's always appreciated! OH WOW!!! Love this card Karen.....you certainly have outdone yourself ....again. I HAVE to get my hands on those dies!!! This is gorgeous Karen!! So pretty. 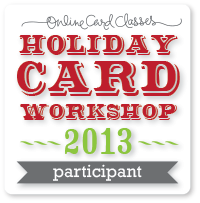 Love the dies and shines embossing!! Karen, I adore your card, and feel very honoured that you CASE'd mine! I have now added it to the blog for those interested.